How Much Can You Get from That Mortgage Loan? One of the significant investments that one gets into during their lifetime is buying of a home. Owning a home provides a much-desired feeling of contentment, and it is a venture worth investing in. Getting the whole sum to purchase a home upfront is not always possible, and here is where the need for a mortgage comes in. Whether you decide to get financing from a mortgage lender or a bank, the terms are not very different. With this, the monthly repayment amount stays the same throughout the entire period that the loan lasts. The loan could be repaid in as many as 30 years or as few as 10 years. The more the years you take to repay, the lesser the repayment premiums. But the higher the interest, the more that you will end up paying, hence, a higher overall cost of purchase. If you take a few years to repay the mortgage, the monthly payments will be higher. But, but the total cost of the house will be low because of the lesser interest paid. Unlike the fixed rate terms, here the monthly repayment amounts keep changing during the loan’s life. 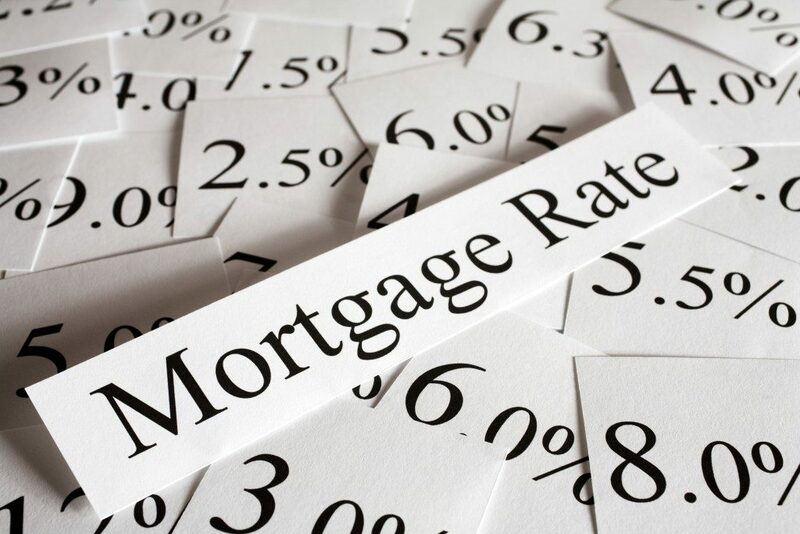 The interest rates keep fluctuating. So, each time the interest changes, your monthly repayment recalculates to last till the next adjustment. Initially, the interest here is usually lower than for the fixed rate mortgages. But, it can change in the subsequent years. Therefore, if you are considering ARMs, it is best that you find one that is the most stable. These are among the less-common of the mortgages. Regular/Jumbo loans are best for wealthy homebuyers or those with a regular high income. With this, it is possible to pay back the interest in a couple of years. They are also the most preferred mortgages for those buying homes for their first time. With the jumbo loans, you can pay the interest only for 10 years after which the rates adjust every year to pay off the principal sum. But, first, confirm with your lender their requirements. The financing institution you are approaching to offer you the loan will, in most of the cases, finance the total cost of your home. Some, however, only allows up to 80% of your mortgage. Whichever the case, you will require signing an agreement that you will pay back the amount, plus interest that the sum will have accrued. The initial amount, the accruing interest and the amount of time that the mortgage is repaid are what determines how much you eventually pay for your home. It is, therefore, necessary to understand the different rates that your mortgage lender in Utah offers and how they calculate them.